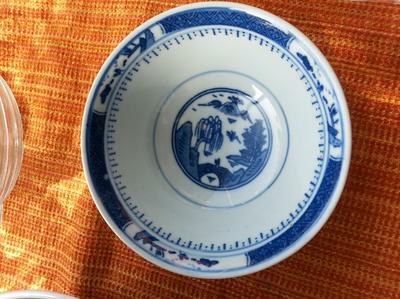 I would like to purchase blue and white bowl. I think it is print and has stamped on the bottom. Please help me to identify the age of this. Just want to make sure before buying. 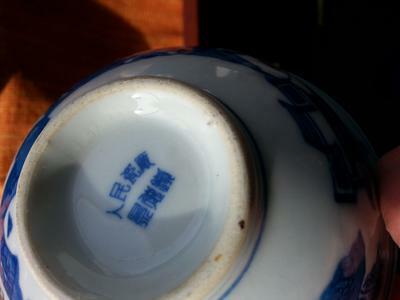 With a mark mentioning communist China it can not be very old. That is all I can tell you.